�95.00. 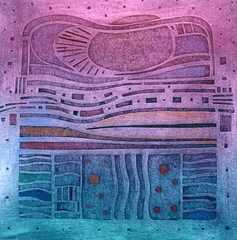 All my collagraph prints are made from cardboard plates which have been precision cut by hand from an intuitive design. 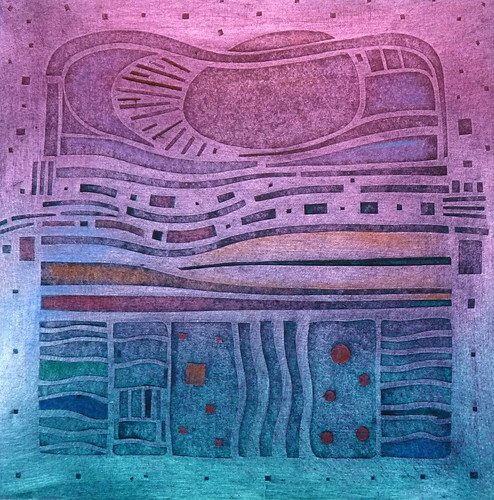 The plates are then printed using a traditional etching press at the Glasgow Print Studio.